Nordstrom is celebrating the Nike Air Max sneaker with a limited selection of new Airs. NxN celebrates Air Max Day between March 21 to April 14, 2019. Learn more at the Nordstrom website. Shop for women's shoes from numerous fabulous brands at Nordstrom. 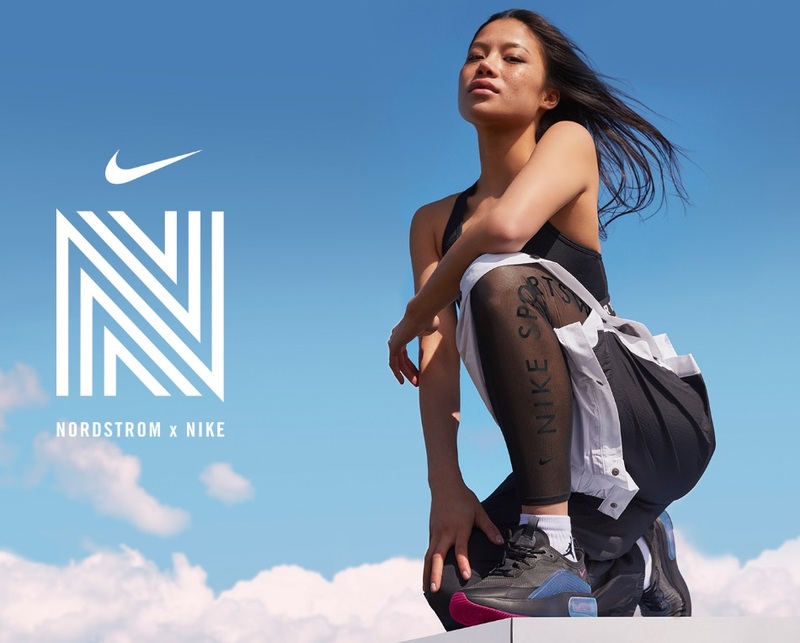 Learn more about Nike sneakers for women. Thank you for taking the time to read this trendy sneaker news article. You may have interest in reading our sneaker release dates blog post.